Promote exchange of ideas and marketing best practices at an international platform. 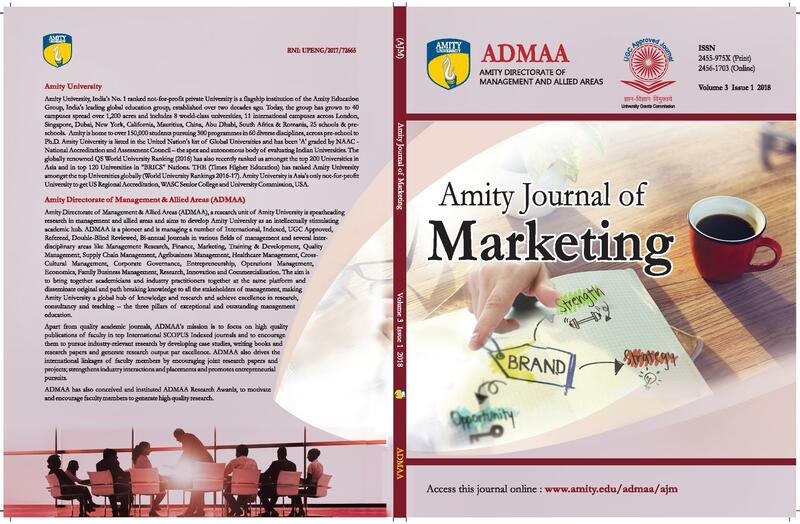 Promote inter-disciplinary research between marketing and other functional areas. 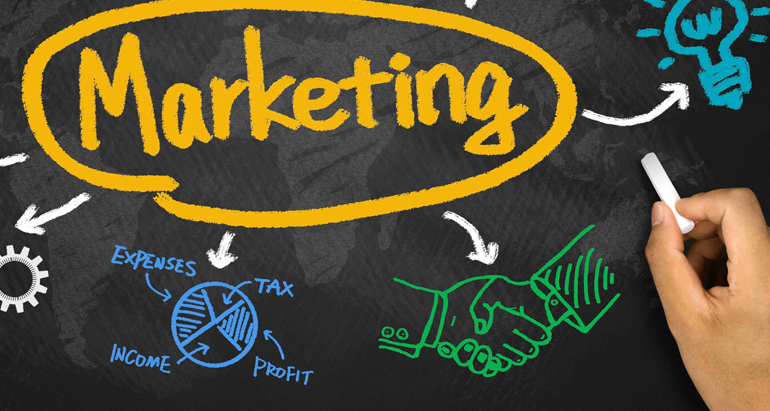 Provide a platform to promote research in marketing with managerial implications.